Football matches, much like individual gigs and special events, have experienced in a rise in secondary ticket sales. This is where people who are unable to make the game are able to pass their tickets on to other fans for a fair and reasonable price. Bien sûr, this is how the experience is supposed to work but in reality, it is a way for people to sell tickets at an inflated price. There is also the fact that people have caught on the fact that there is a high level of demand for these tickets, and have started producing fake tickets to sell on these games. It is not as if there is anything new about people producing fake tickets. There have been plenty of people who have produced fake tickets over the years to get into games themselves or to make a profit for themselves. Cependant, with many clubs backing these secondary ticket sites, there is an added air of legitimacy to these ticket sales. 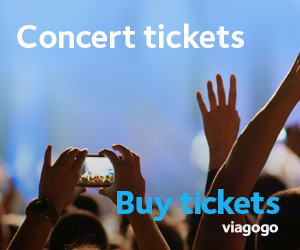 Add this to the use of social media sites to promote the sale of these tickets and there creates a situation where fake ticket sales can look very genuine. When you also take on board the fact that many people are desperate to see the big games and you have a situation where it becomes very easy to undertake fraudulent activity of this nature.